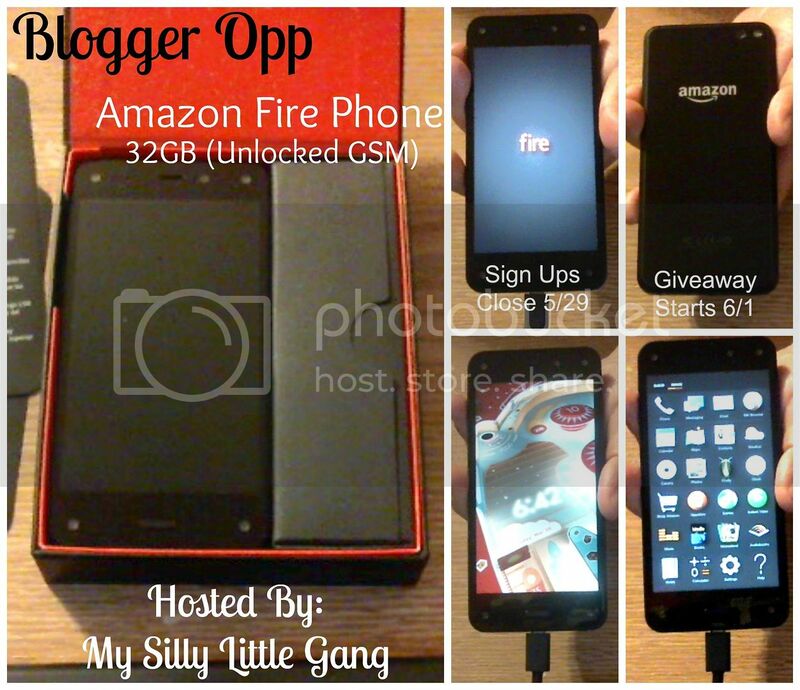 My Silly Little Gang is hosting a giveaway for an Amazon Fire Phone! In this giveaway 1 Lucky Winner will receive an Amazon Fire 32GB Unlocked GSM phone ARV $449.00! Read below to learn a little more about the product. U.S. compatibility: All GSM networks including AT&T, T-Mobile, and more. Not compatible with CDMA networks such as Verizon and Sprint. Ultra-fast launch and load times: A 2.2 GHz quad-core Snapdragon 800 processor, combined with 2GB of RAM, enables faster app launch times, quicker website load times, and smoother multi-tasking. Fast, fluid graphics: An Adreno 330 graphics processor delivers the performance and fluidity needed for immersive gaming, video, and more. High-speed data and voice support: Fire phone features nine bands of 4G-LTE, four bands of GSM, five bands of UMTS for better voice coverage, faster data speeds, and international roaming, plus 802.11ac support, Wi-Fi channel bonding, NFC and Bluetooth LE support. Better viewing indoors and out: Fire phone's 4.7" HD display features dynamic image contrast, a wide viewing angle, circular polarizer, and an ultra-bright display at 590 nits, making it easy to see in all lighting conditions, indoors and out. Uncompromised battery life: With advanced power management technology, Fire phone delivers up to 285 hours of standby time, up to 22 hours of talk time, up to 65 hours of audio playback, and up to 11 hours of video playback. Dynamic Perspective sensor system: Dynamic Perspective uses four ultra-low power specialized cameras, plus four infrared LEDs for invisible illumination, real-time computer vision algorithms, and a custom graphics engine rendering at 60 fps. Here's the thing...My Silly Little Gang Needs Your Help Promoting! I cannot do it without each and every one of you so please sign up today! Thanks so much! Make Sure They Know To Say You Sent Them! 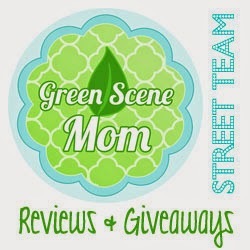 The Blogger With The Most Referrals will Receive a FREE Co-Host Spot! If you signed up to co-host and you are the person with the most referrals, you will be refunded! Promote Away and Make Sure They Know To Say You Sent Them! Any Questions Email silvie (at) mysillylittlegang (dot) com.